Having a 2-year old son is a sure sign that I am up to speed with the latest toys for the little boys. 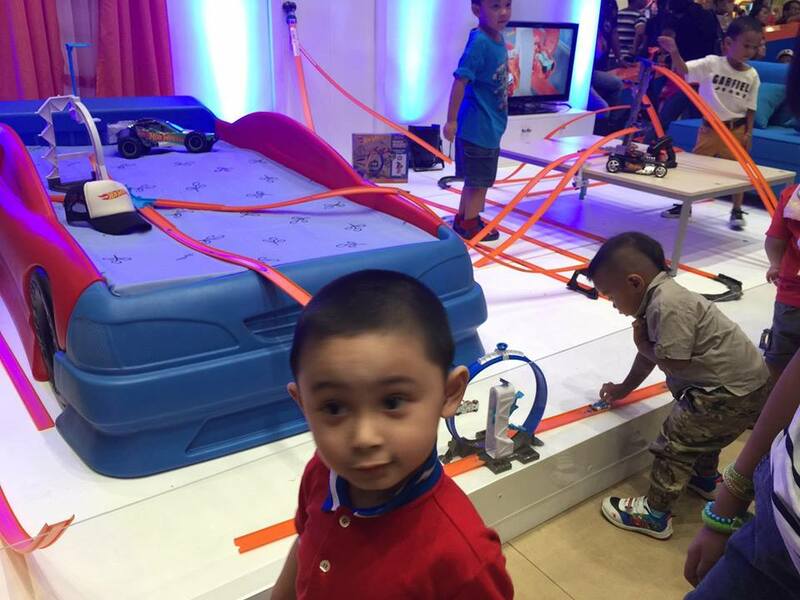 Yes, Choi is a big fanatic of Thomas and Friends and toy cars that seem to take so much room in our space. 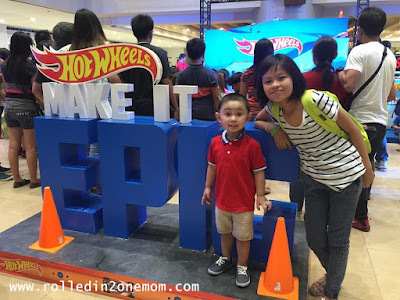 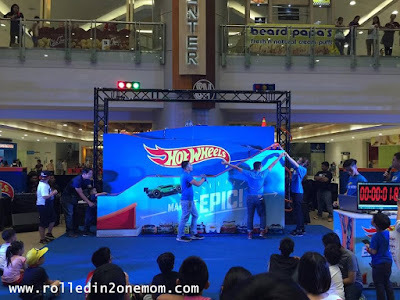 So, when we got invited to witness the 3-part event of HotWheels: Make It Epic Race event at SM Megamall, I made sure that we didn't miss the chance. 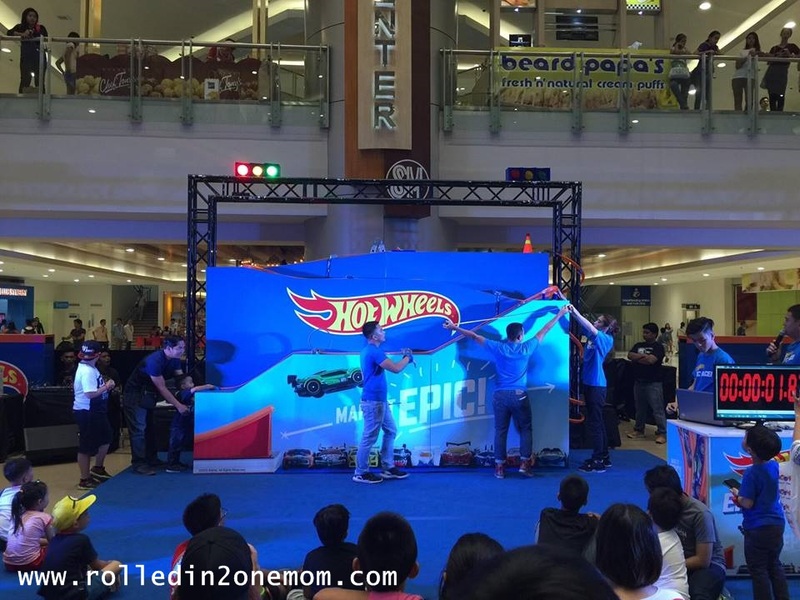 HotWheels: Make It Epic Race is an event for racers from 3 to 12 years old that will challenge each other to compete for the title of the first Epic Race PH champion happening at the Epic Race Finals on May 15, 2016.
how they can transform their own rooms to a Hot Wheels epic race track with the all new Track Builder Unlimited. 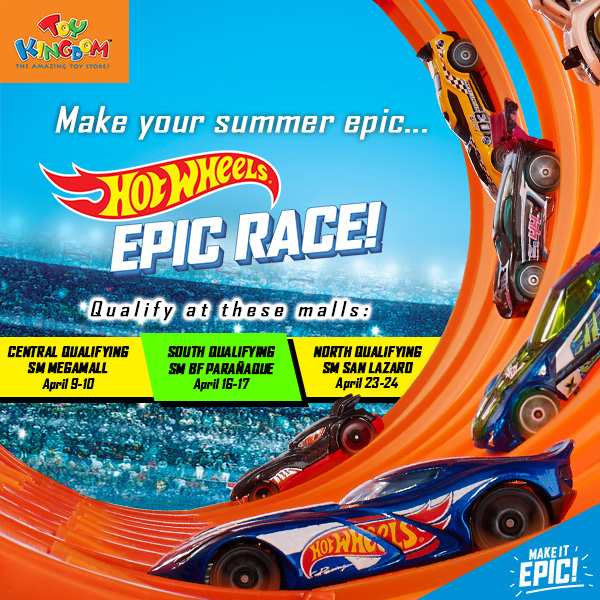 There are 3 event locations where the races will be held! Sharing with you some epic pics from the epic event! 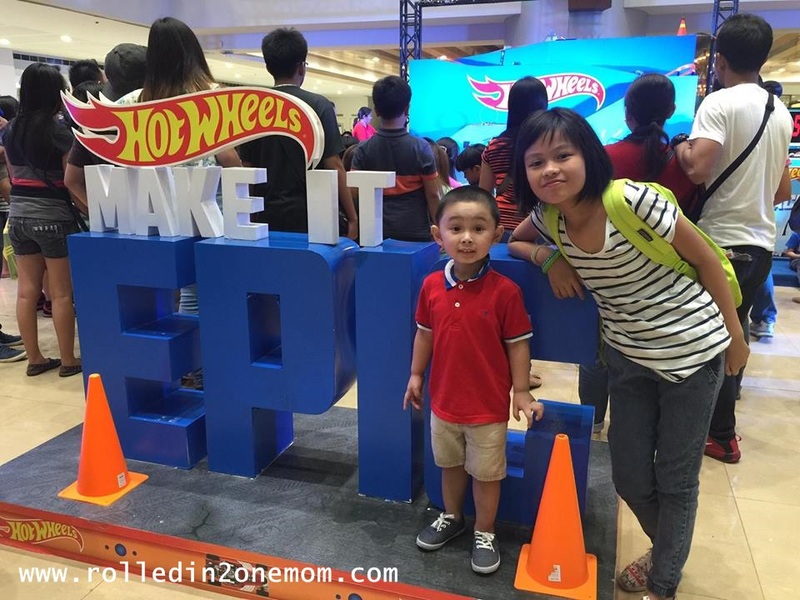 Choi and my niece Sofia equally having fun! 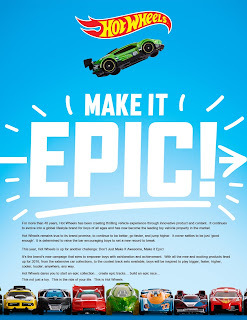 Choichoi having a blast watching the race! 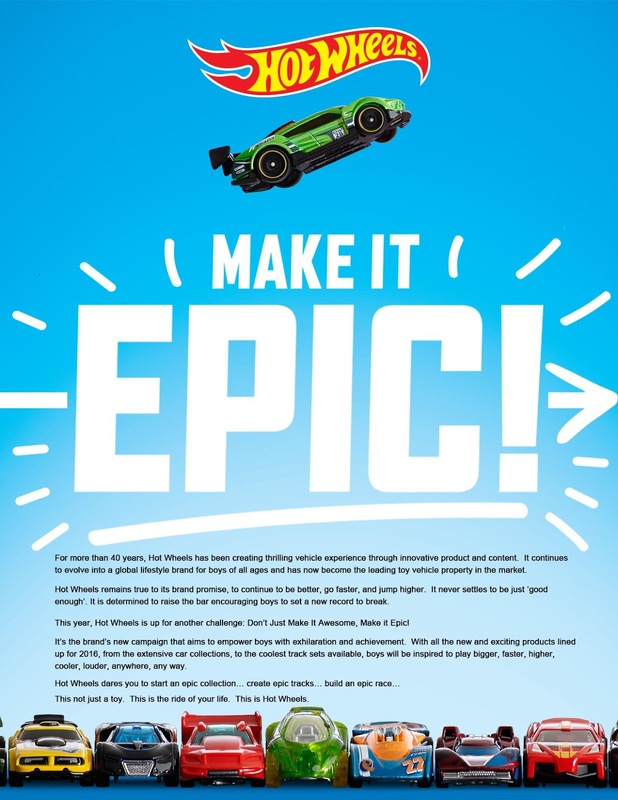 One of the race dioramas. the long race track the boys competed at. So Mommies, if you have a boy aged 3-12 years old - head on out to the said SM Mall Branches and sign them up for the race! 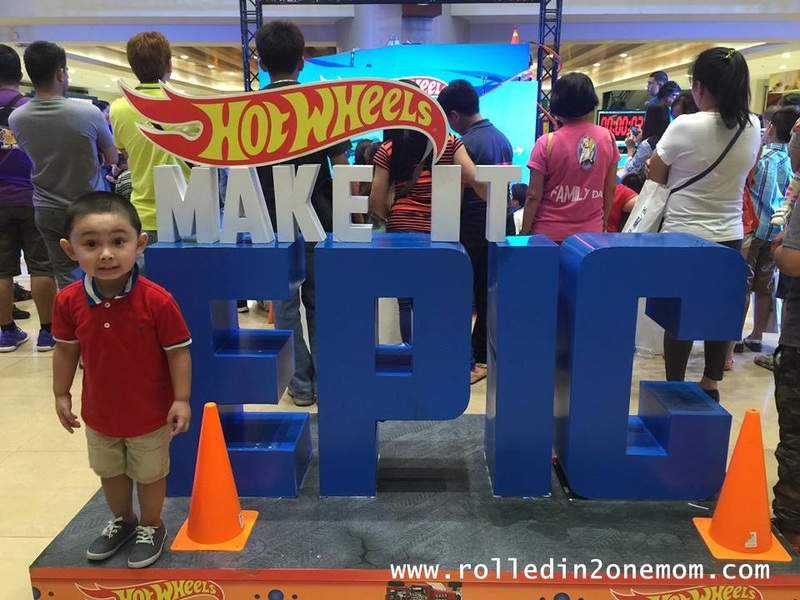 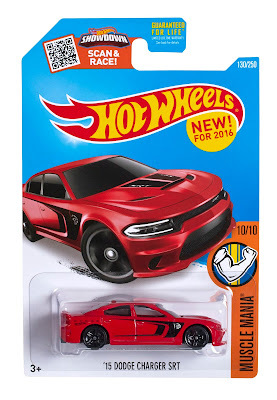 Make it Happen with HotWheels!